One of my recent faves Theater of Delays is back with another excellent remix. 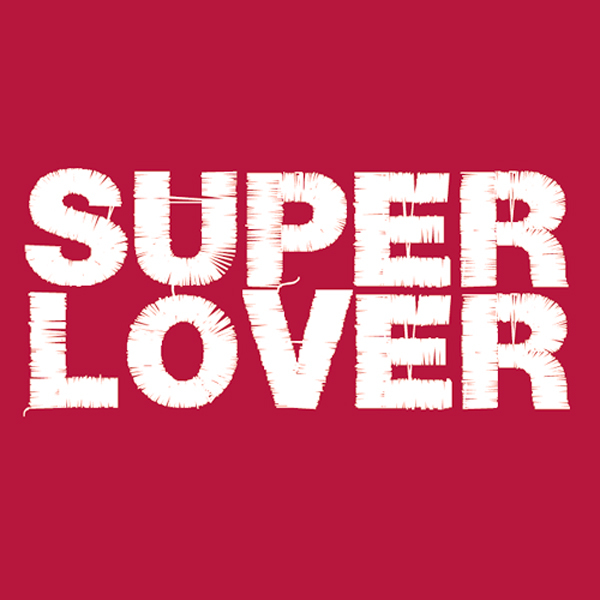 This time it's his first 'official' remix for Superlover's "Sequential Circuits" that you can check out/download on his soundcloud. Like I jokingly wrote on his facebook page the other day I said "stop making so many amazing remixes". In the last few months my DJ mixes have been filled with remixes from this up and comer and it doesn't look like he's slowing down anytime soon. As a bonus here is the original version of the track which is also quite good and free for the taking on their soundcloud as well.